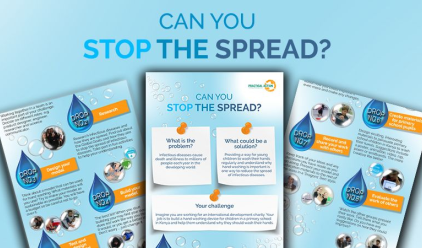 Stop the spread is a STEM challenge which enables pupils to research the problem then use their STEM and communication skills to design a hand washing devise and education materials for a primary school in Kenya. 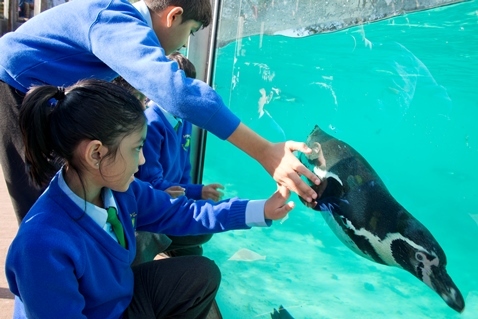 ZSL London and ZSL Whipsnade offer a gret opportunity for learning outside the classroom. Explore, enjoy, learn, and get closer than ever to our animals with our daily events and education sessions delivered by our award-winning Discovery & Learning team.